Pelosi said the leftward push by Rep. Alexandria Ocasio-Cortez (D-NY) and other freshman Democrats was not significantly influencing the party. Pelosi then reminded the CBS host that she, too, identifies as a progressive but "reject[s] socialism as an economic system." "If people have that view, that's their view," she said. "That is not the view of the Democratic Party." The Congressional Progressive Caucus has 98 members. 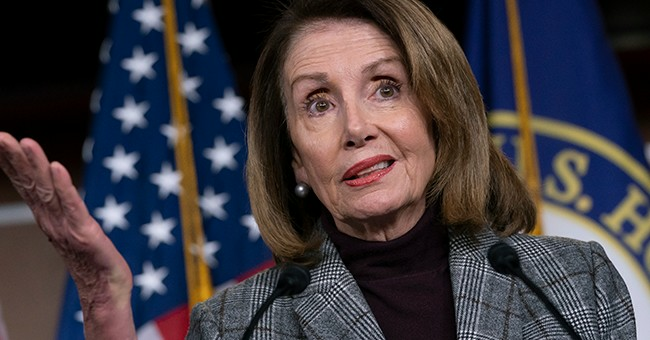 There are only seven House Democrats supported by progressive group Justice Democrats, however, which is what Pelosi may have been alluding to.